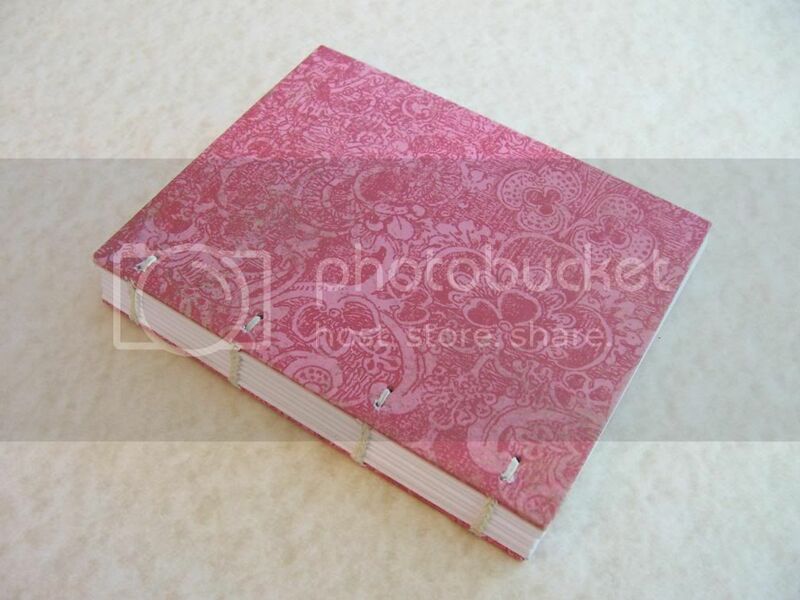 Sewn board binding is one of the oldest binding styles. 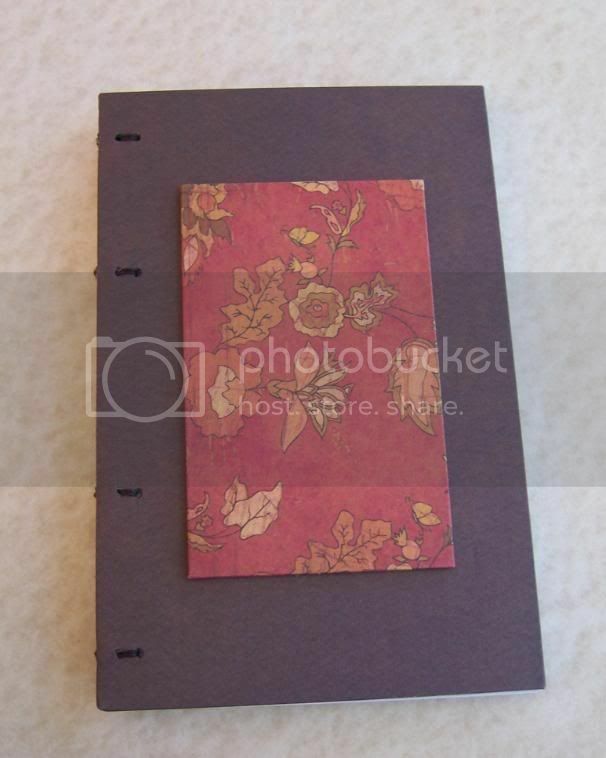 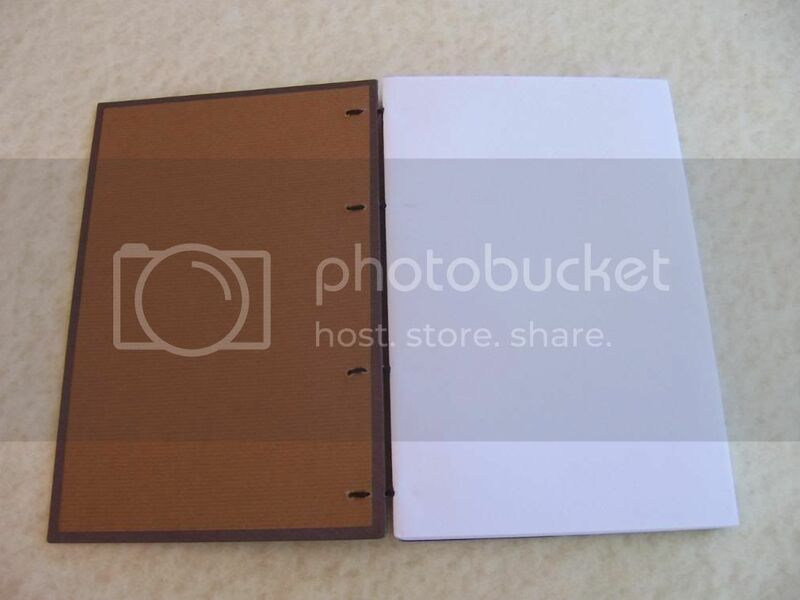 This is the Ethiopian style of sewn board binding. 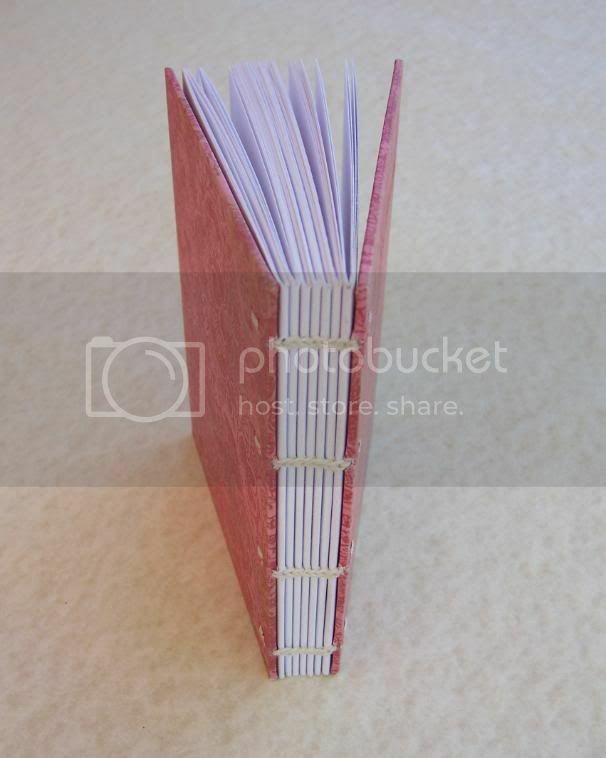 The exposed spine and intricate sewing pattern intrigued me even before I began my adventure into handmade book making. 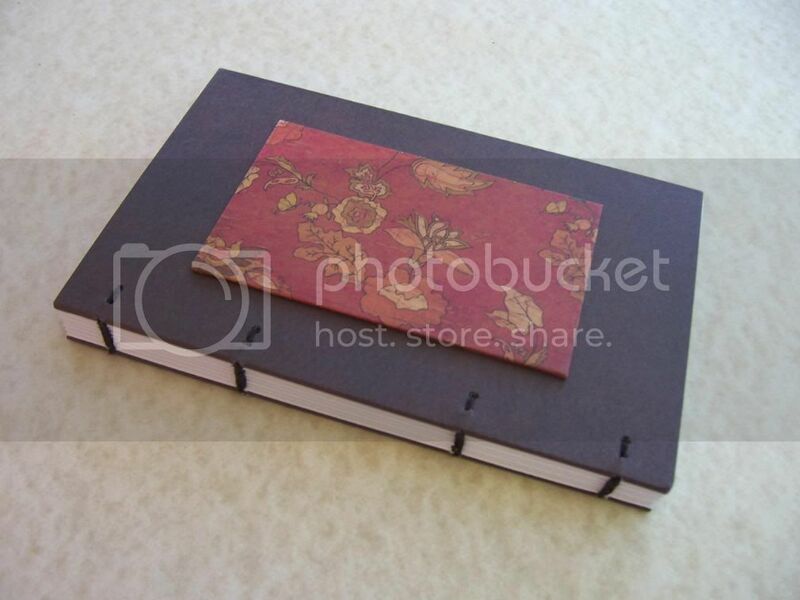 When I began building books by hand, the ethiopian book was the binding style that I was most excited to learn.